foodistum – LET'S GO HUNT FOOD ! 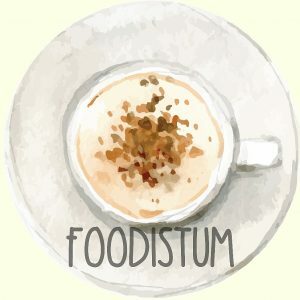 WHAT OTHERS THINK ABOUT FOODISTUM? FOLLOW FOODISTUM AND BECOME OUR FAMILY COS IT'S FREEE! ~ art, food and other sources of happiness!